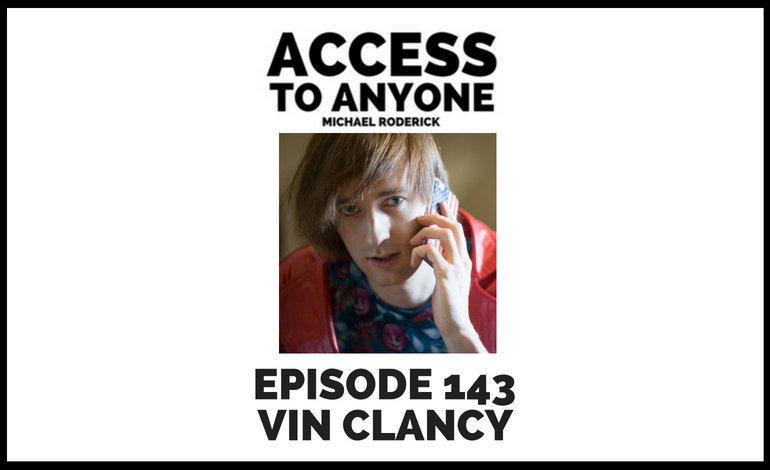 In this episode, I chat with Vin Clancy – a famous growth hacker who has worked with everyone from the tech elite to the Royal Family. Listen in as he shares his fascinating story and demystifies growth hacking. Growth hacking’s “enfant terrible,” Vin Clancy is one of the most infamous marketers in the world, known for his cutting-edge growth hacks and genius business ideas. (He also looks awesome). His growth hacking book raised over $100,000 in pre-orders, which he supported with a 100-date speaking tour in ten countries around the world. He has spoken in over 40 different cities in ten different countries. He has been featured in publications like Fortune, Buzzfeed, The Daily Telegraph, The New Statesman, Wired, Vice, Inc., and many more. Vin teaches company founders, influencers, and marketing managers how to grow their companies through a combination of rapid social media growth and guerrilla community management tactics in his private coaching groups, and through consulting with Marketing executives. His talks at conferences and events around the world focus on marketing, sales, social media, and writing. His “growth hacking in real time” talk was voted best talk at SXSW V2V in Las Vegas. Vin also founded the online magazines planetivy.com and screenrobot.com, which received nearly 20 million page views with zero marketing spend in their first two years, while content he has overseen for other clients has received over 150 million page views so far. His new book, Ace The Game: The 100 Best Growth Hacks in the World Right Now, is going to be the most important marketing and business book of 2018.